For the past eighteen years Professor. Richard M. Southall has critically examined the institutional field of “big-time” US college sport, with a primary focus on the largest governing entity – the National Collegiate Athletic Association (NCAA). His investigation of the NCAA and US college sport has been guided by a variety of theoretical frameworks, including: institutional logics theory, institutional propaganda, contemporary theory of metaphor, and organizational rebranding. At its core, the research of Professor Southall and his colleagues offers an alternative view of US college sport to the NCAA’s collegiate model of intercollegiate athletics paradigm, in which the NCAA claims participation in college sports enhances the educational experience of college athletes, who are fully integrated into universities’ academic communities and enjoy greater academic success than regular students. 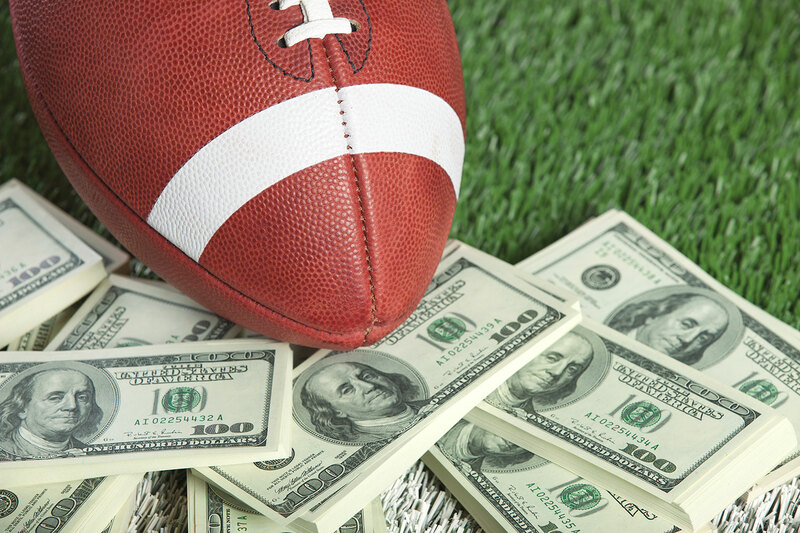 For the past several decades, the pursuit and maximization of revenue-generation opportunities associated with big-time US college sport by the NCAA and its corporate partners has largely gone unchallenged. In fact, the NCAA’s claims its revenue-maximization efforts are not only consistent with the association’s educational mission, but an institutional obligation. NCAA and university administrators have sought to manage and reduce any institutional discord by contending there is nothing wrong with commercialization as long as it is “…done well and tastefully” (NCAA, 2002, para. 6). NCAA leaders have even gone so far as to contend a big-time college athletic department “…has an obligation to conduct its revenue-generating activities in a productive and sound business-like manner” (Brand, 2006, p. 7). Aware that people outside the United States have little knowledge and/or understanding of US college sport, in this presentation Professor Southall will first provide an overview of the NCAA and its collegiate model of athletics. Then, framed by the above-mentioned theories and drawing upon the results of several research projects that have examined facets of the NCAA’s college sport business enterprise, Professor Southall will offer a critique of the NCAA as a violation of US antitrust law that monopolizes revenue to the detriment of profit-athletes in NCAA Football Bowl Subdivision (FBS) American football and men’s basketball, disallows these athletes fair market compensation, provides inadequate health care protections, restricts player attempts to attain employee status, and – most importantly – denies profit-athletes equal access to educational opportunities. Richard M. Southall is an Professor in the Department of Sport and Enterta inment Management at University of South Carolina. He is also Director of the College Sport Research Institute (CSRI) at the University of South Carolina. CSRI sponsors the annual CSRI Conference on College Sport and the Journal of Issues in Intercollegiate Athletics. Southall, R. M., & Staurowsky, E. J. (2013). Cheering on the collegiate model: Creating, disseminating, and imbedding the NCAA’s redefinition of amateurism. Journal of Sport and Social Issues, 37(4), 403-429.